In the rough and tumble world of showbiz, no one is under more pressure than a female artist. 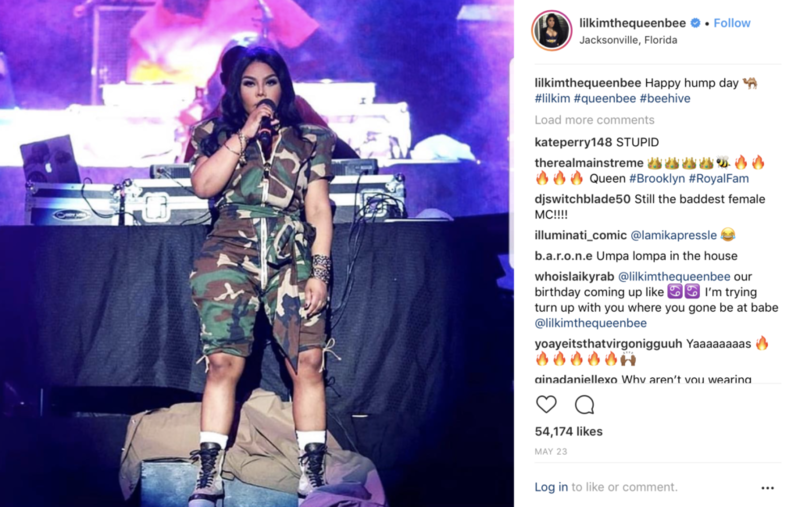 In the past, Lil Kim has succumbed to the opinions of who-knows to crank up the volume on her marketable beauty. Apparently, Lil Kim has bleached her skin in the past – going for that MJ pallor, it would seem. She has always had natural beauty on which to fall back and, according to MTO, she’s bringing it back.